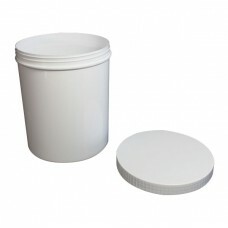 Manufactured in the UK and made from quality white injection-moulded polypropylene (PP). 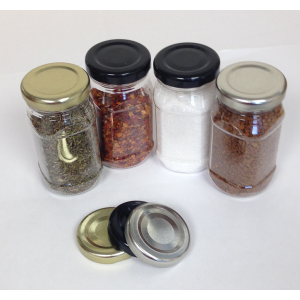 Our wide neck screw top jars come with easy grip ridged white screw lids. 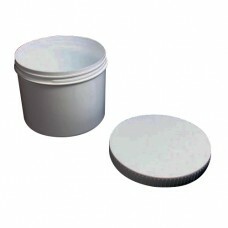 The jars are ideal for pharmaceutical and healthcare products. 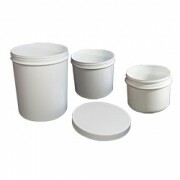 50ml, 100ml, 125ml, 150ml, 190ml, 225ml, 250ml, 325ml, 500ml, 650ml, 750ml, 1000ml, 1250ml, 1500ml and 2000ml. 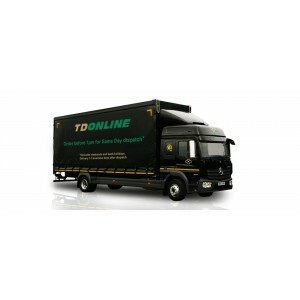 Skincare products, personal care products, powders, creams, lotions, tablets, capsules, greases, herbal remedies, foods, hair care products and much more. 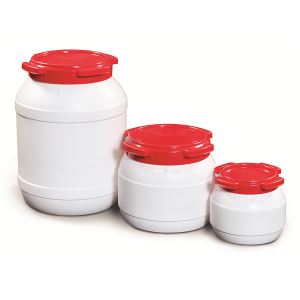 Wide neck screw top jar, made from robust white plastic (polypropylene), which has excellent chemical resistance. 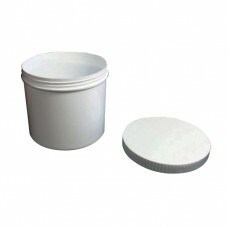 Optima 50ml White Screw Top Jar A small and robust jar made from Polypropylene (PP), ideally used in the cosmetic industry as the tight fitting ..
100ml Optima White Screw Top Jar A strong robust small jar made from Polypropylene (PP) ideal for use in the cosmetic industry as the tight..
125ml White Screw Top Jar Made from Polypropylene (PP), this robust jar is ideally suited to uses within the cosmetic industry - The tight fitti..
150ml White Screw Top Jar A small white jar made from Polypropylene (PP) With an elegant and refined shape, this jar is suitable for many ..
190ml White Screw Top Jar Made from Polypropylene (PP), this strong robust jar is ideally suited to uses within the cosmetic industry - The tigh..
225ml White Screw Top Optima Jar A strong robust jar made from Polypropylene (PP) Often used in the cosmetic industry, the tight fitting l..
250ml White Screw Top Jar These single wall cosmetic jars are made from PP (Polypropylene) and come with the screw top caps included The t..
325ml White Screw Top Jar Featuring a tall slim design, this strong robust jar is made from Polypropylene (PP) and is often used in the cosmetic..
500ml White Screw Top Jar A strong robust jar made from Polypropylene (PP) and ideally used in the cosmetic industry - the tight fitting lid ens..
650ml White Screw Top Jar Screw top food grade jars predominantly used for skin care, hair care and other cosmetic applications. 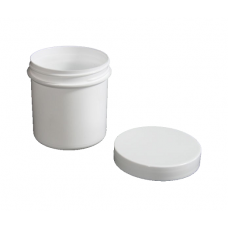 A robust ..
750ml White Screw Top Jar Screw top food grade jars predominantly used for skin care, hair care and other cosmetic applications. 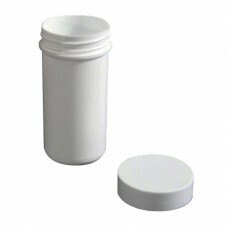 A robust ..
1000ml White Screw Top Jar These single wall cosmetic jars are made from Polypropylene (PP) and come with the caps included Multifuncti..
1250ml White Screw Top Jar Screw top food grade jars, predominantly used for skin care, hair care and other cosmetic applications. 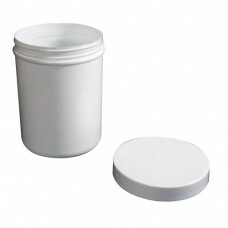 These s..
1500ml White Screw Top Jar A stout, sturdily designed jar made from white Polypropylene (PP) Predominately used in the cosmetic industry a..
2000ml White Screw Top Jar A strong, large, robust jar made from Polypropylene (PP) The jar collections elegant and refined shapes make it..